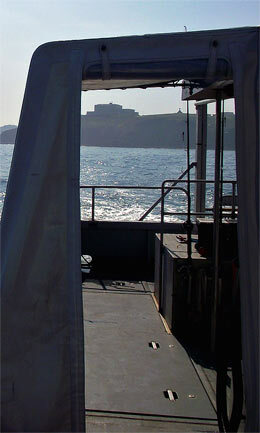 High speed catamaran trips off the coast of Newquay, Cornwall. 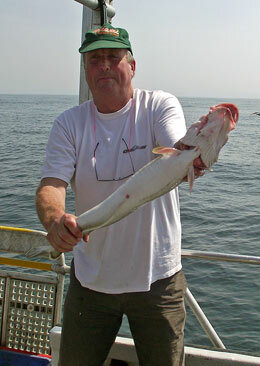 Atlantic Diver, Skippered by Chris Lowe, with over 30 years experience as an RYA Yachtmaster and all aspects of Commercial Work, Deep Sea Diving, Fishing and Boat Management. Annabelle Lowe is highly experienced in all aspects of marine life management and conservation and works closely with local organisations, public bodies and education authorities in Cornwall and beyond. 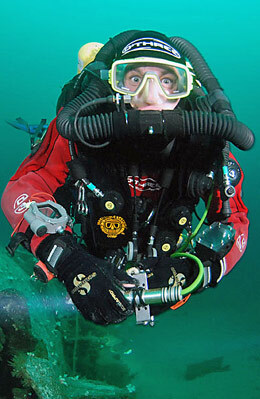 Atlantic Diving is probably the most established and experienced diving and marine adventure business in Cornwall. Chris and Annabelle Lowe are also two of the most friendliest people you could wish to meet... they are passionate about their work and deeply commited to providing the best diving and marine experience. You're in safe hands when you're onboard the Atlantic Diver and Atlantic Explorer. Enthusiastic Seaways Divers from Penryn, enjoyed blue skies, calm seas and Newquay Diving today ,from aboard "Atlantic Diver". We dived the "Syracusa" ( 2,000 tn steamer, sank in 1898 in a gale ) in 33m, viz was poor at max 2m ( unlike our usual 10m plus ) but enjoyed by all and was a great build up dive to the start of 2015 dive season. The trip was preceeded by a Sea Safari ,in which we spotted hundreds of Gannets diving, 2 Harbour Porpoise, 2 Grey Seals, a return of Kittiwakes to a local colony and Guillemots to their ledges. Bottlenose Dolphins are back in Newquay Bay again feeding just off the headland AND ....they had a Newborn Calf with them complete with foetal folds which are the creases where the calf is folded in utero much in the same way a human foetus curls up to fit a tight space. 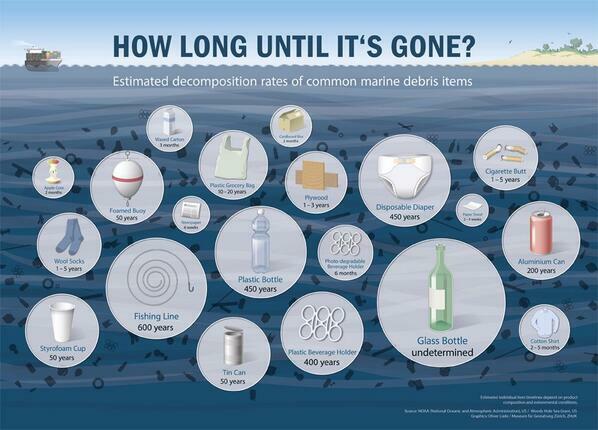 Marine debris - how long until it's gone? Read more about Marine debris - how long until it's gone?